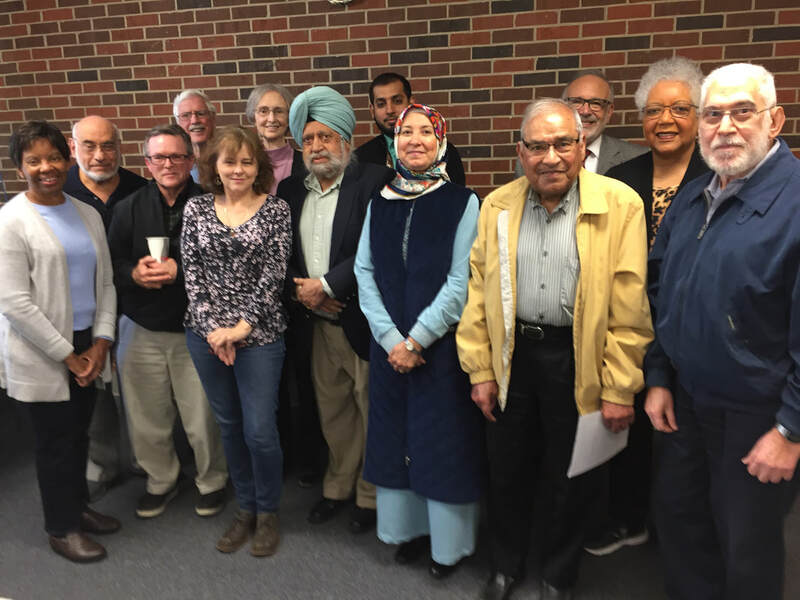 ​The Bylaws and the Policies and Procedures for the Interfaith Fellowship of Augusta were approved by a quorum of the members on Tuesday January 19, 2016. An amendment to the policies was approved in June 2017 to establish the Leadership Council. Additional amendments ere approved and implemented on February 1, 2019. To join IFFA as a member, please download the Membership Agreement and send it to the indicated address.